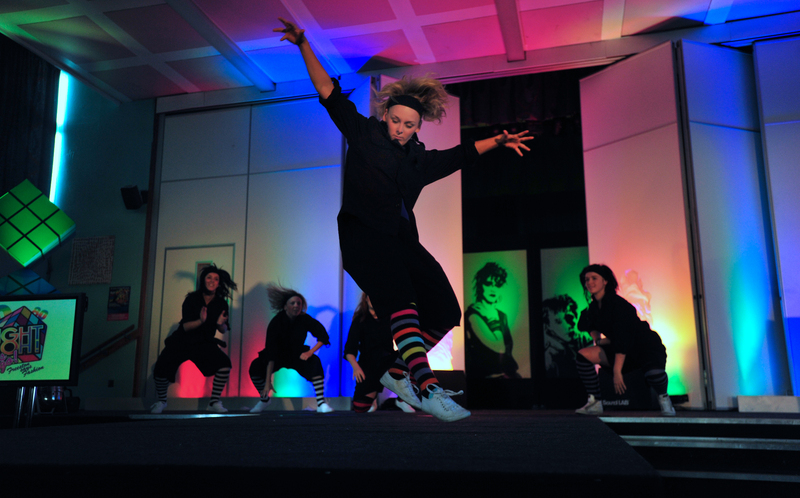 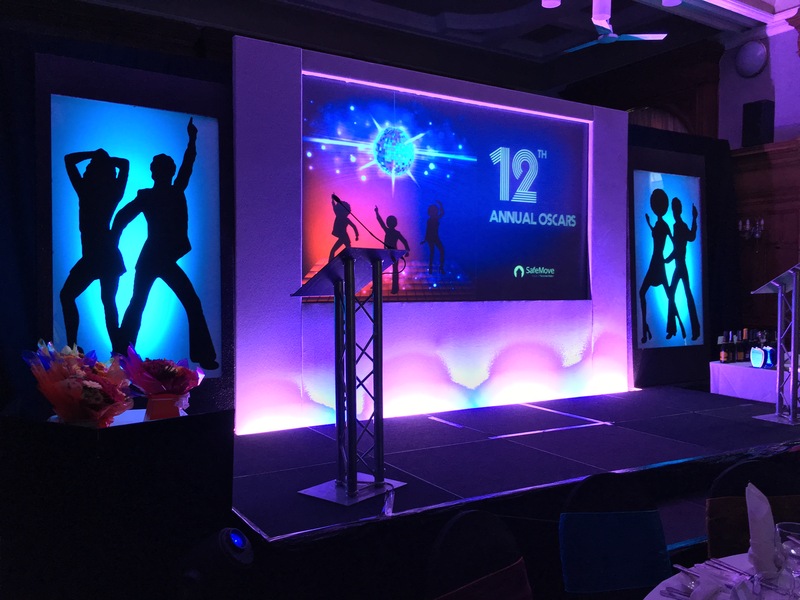 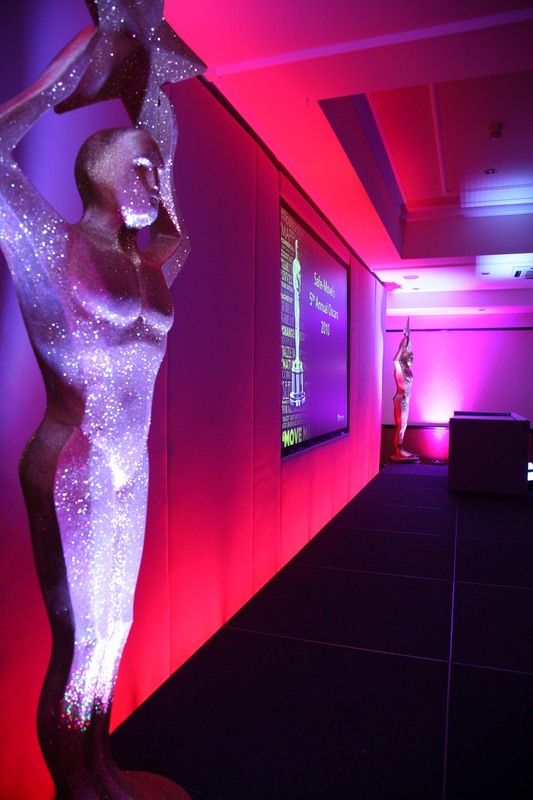 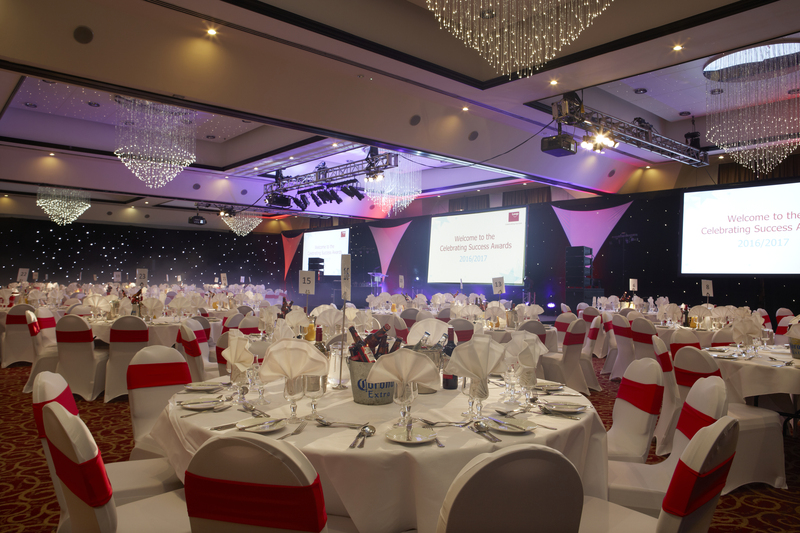 We deliver events such as AGMs, product launches, fashion shows, gala dinners, awards ceremonies and themed events to name but a few. 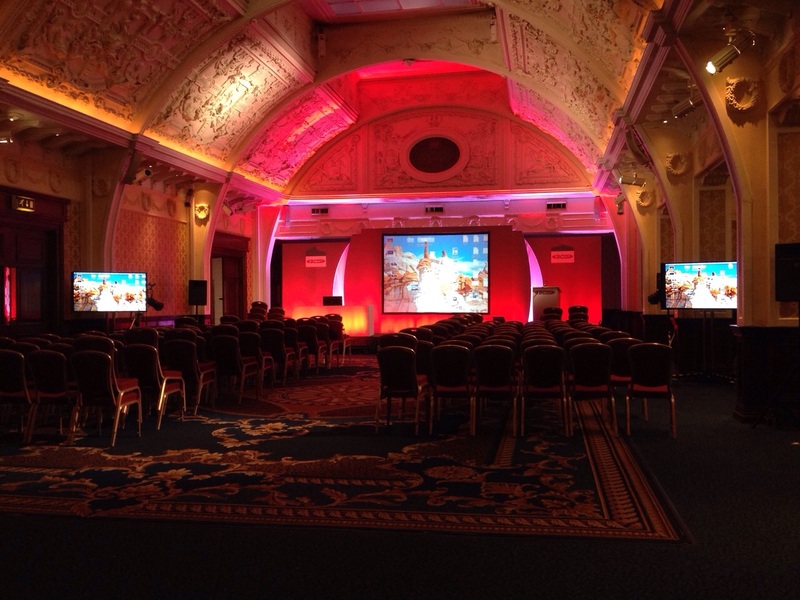 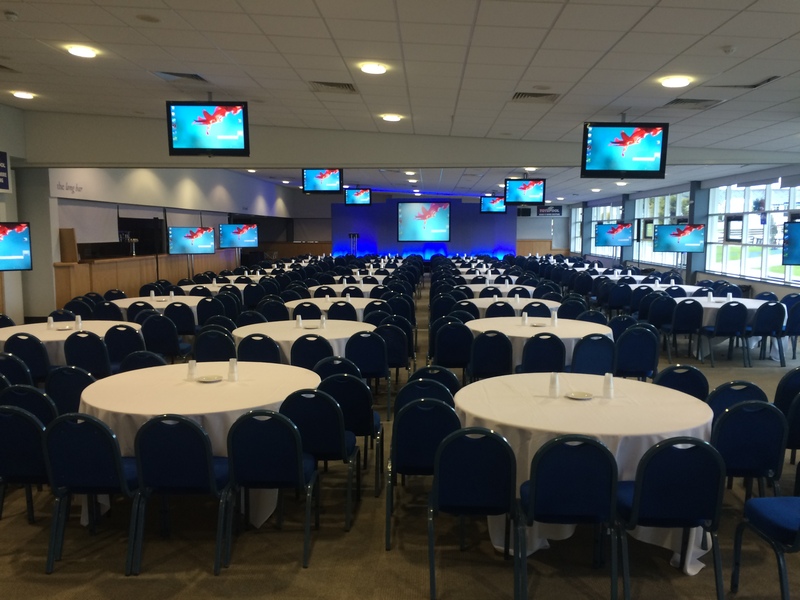 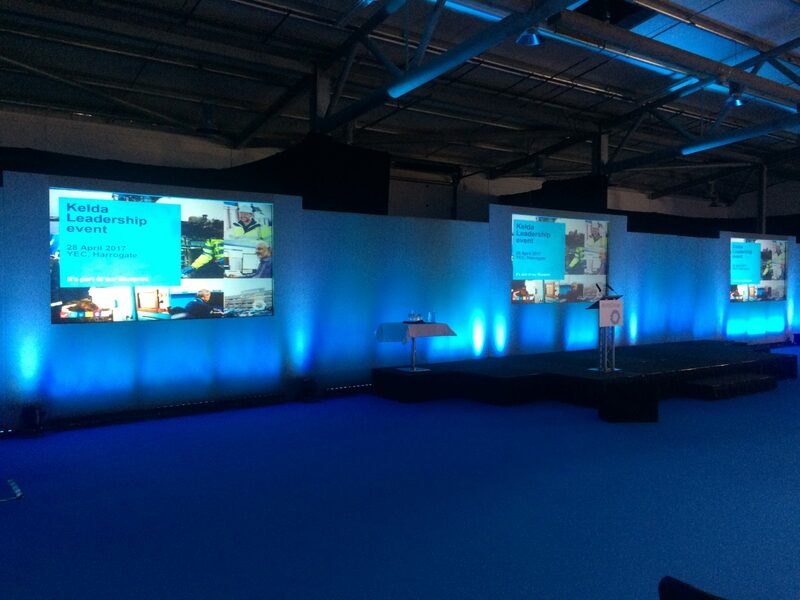 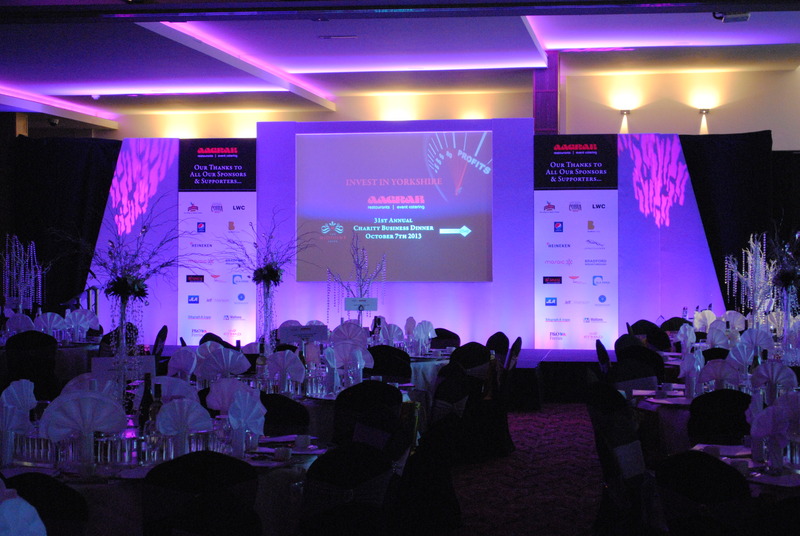 During the early stages of your event AV2000 will source venues, attend venue meetings, provide set design and project management to ensure smooth delivery of your event from start to finish. 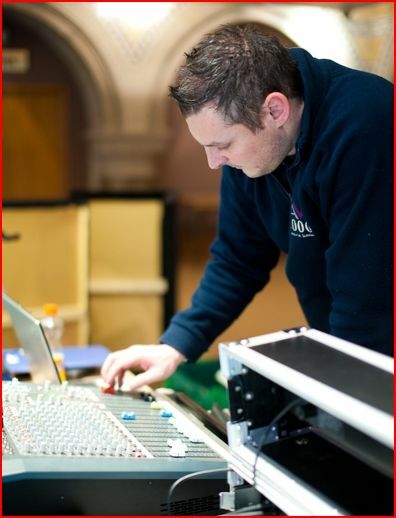 Our highly skilled technicians will manage video production, sound, lighting and other aspects critical to a live event. 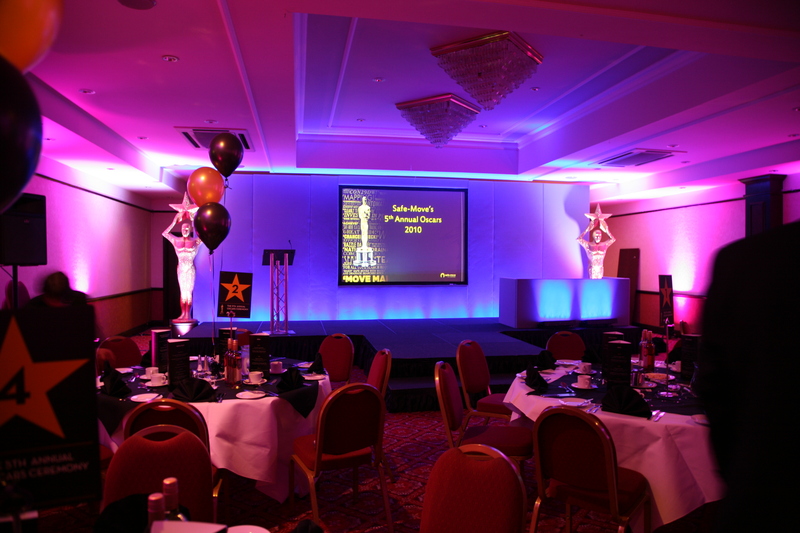 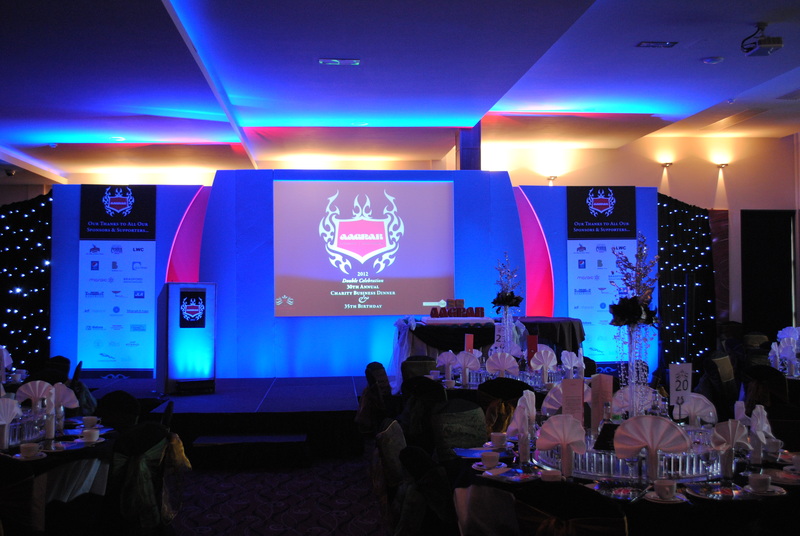 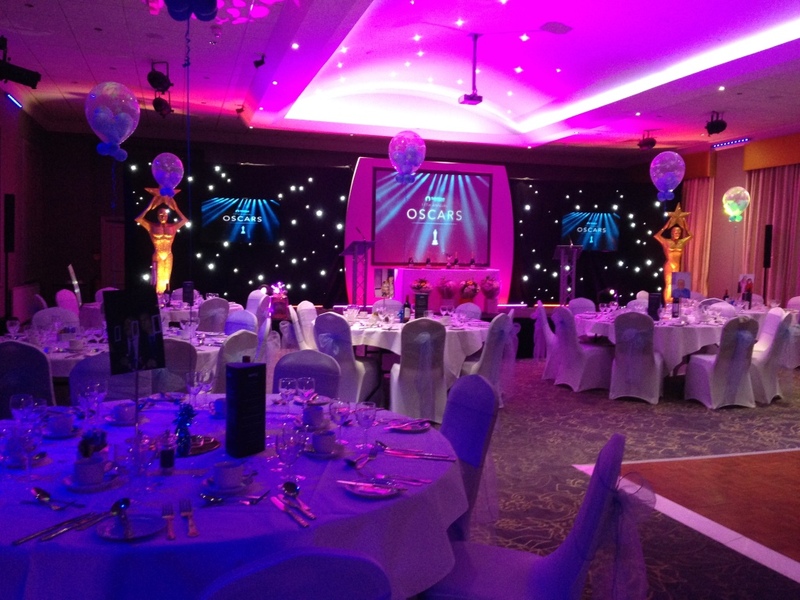 With meticulous planning our experienced team of professionals can deliver events to suit all budgets. 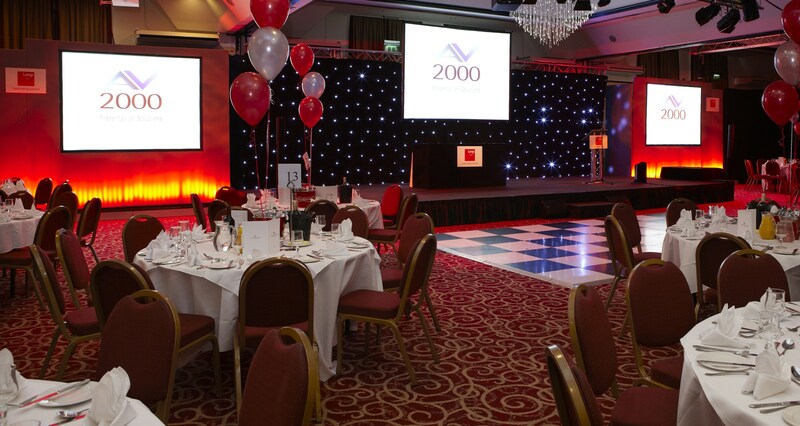 AV2000 stock a full compliment of audio visual equipment ranging from projectors, lighting, PA systems, laptop computers, microphones and screens. 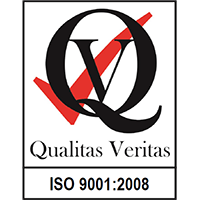 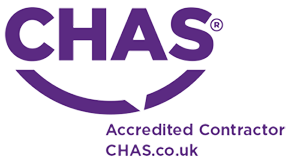 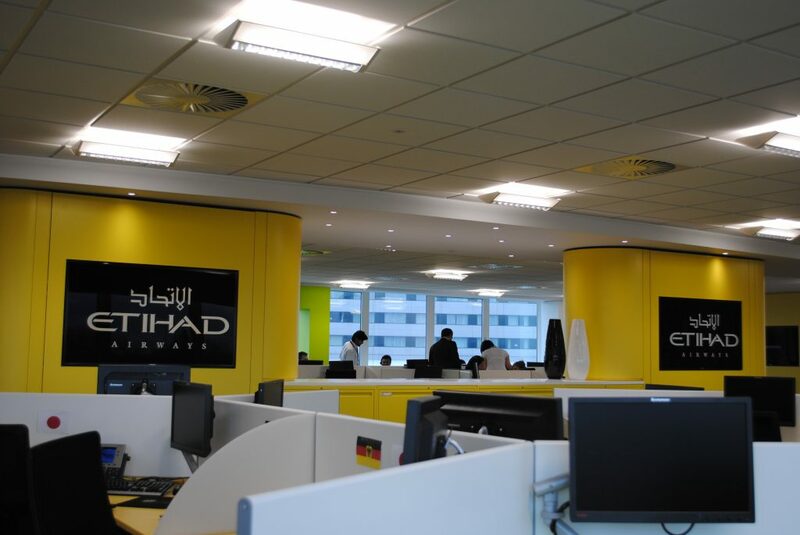 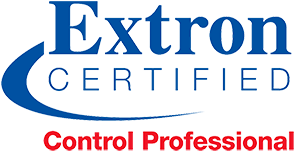 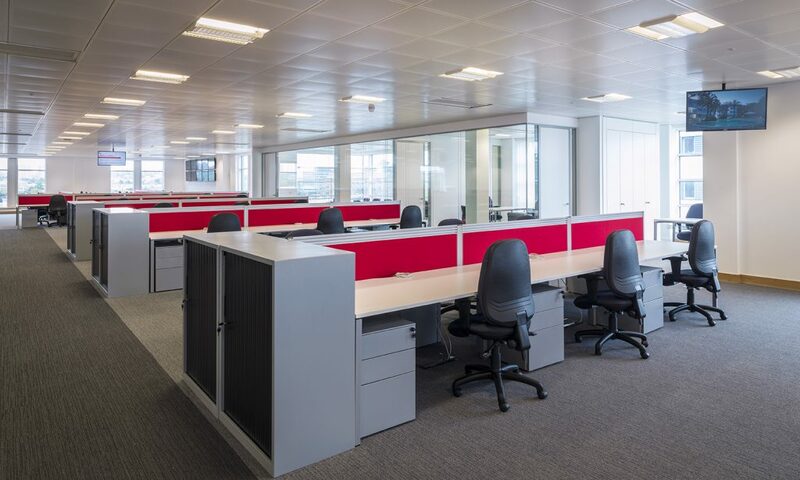 Our team of experienced engineers are on hand at any time to deliver and set up at short notice when required. 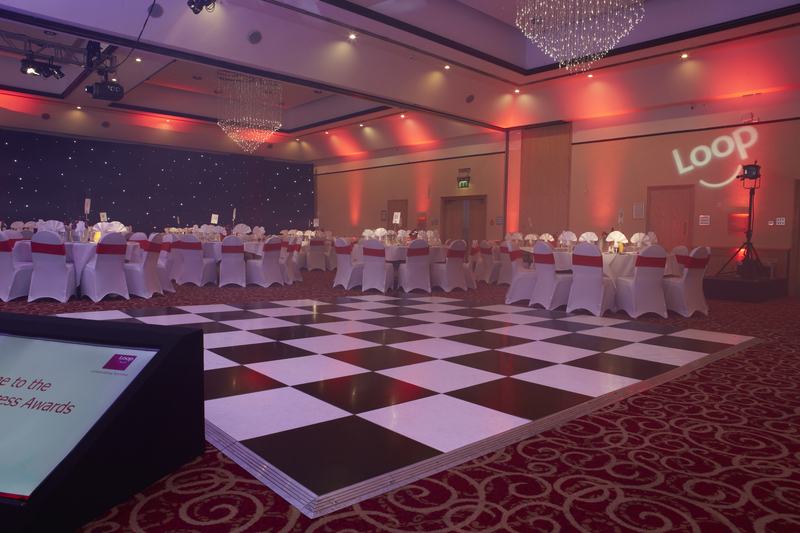 For a full price list please call us now on 0113 2562200 or fill out our contact form here.